Bennett Trenchless Engineers served as the trenchless subconsultant to Infrastructure Engineering Consultants (IEC) for the trenchless crossing of CA State Highway 163 for the Upas Street Pipeline Replacement Project. At the location of the crossing, Highway 163 runs within a ravine between the two ends of the project area. The trenchless portion of the project consisted of replacing approximately 1,700 feet of 30-inch cast iron water main with a new 24-inch inside diameter water line, inside a 36-inch HDPE casing per Caltrans permit requirements. Bennett Trenchless provided preliminary and final design services for the trenchless component of the project. During preliminary design, based on the evaluation of the available work areas, required depth of cover beneath Highway 163, and depth to tie-ins, horizontal directional drilling was selected as the preferred construction method. Final design included pullback load and pipe stress analyses, settlement, and hydrofracture risk evaluations, specifications, drawing edits, construction cost estimate, and schedule. A Surface Spill and Hydrofracture Contingency Plan was also prepared to assist with permitting and manage risks. Challenges on the project included very restricted work areas on both the entry and exit sides. 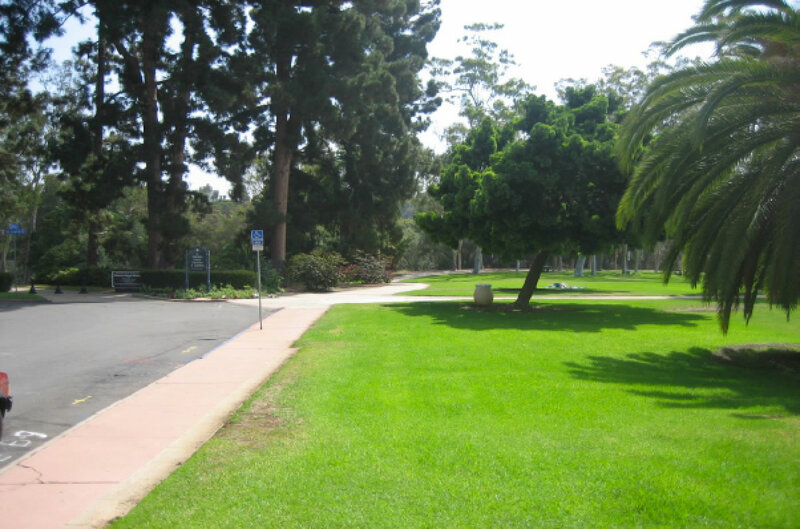 The HDD rig was located with Balboa Park, and the City prioritized minimizing impacts to the Park and its users. The pipe layout side was located within a densely developed residential and business community. The long area needed for pipe string fabrication and layout was carefully selected and managed to minimize impacts to traffic patterns in the neighborhood. The large ground surface elevation difference from Highway 163 to entry and exit also complicated the design geometry and influenced the pipe material selection.